"I'm so glad I live in a world where there are Octobers." ~Anne with an "e"
There's just something about Octobers. No other month captures slow and quiet and cozy quite like October, especially up here in the near-tundra. It ushers in the cool just before the bitter cold--like the calm before the storm. October invites me to return to my crochet basket, have an extra cup of coffee, and linger longer over a good book. And so, that's what I'll be doing. The kids will be joining me...for the books, not the coffee or crochet. Here's what we'll be reading as we cultivate hygge in our home. 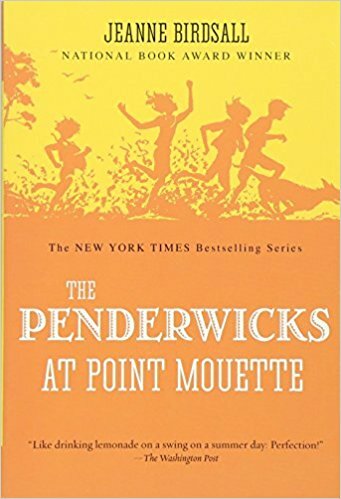 The Penderwicks at Point Mouette- We only have a few more chapters left in the third installment of the Penderwicks series--a four book collection about the curious adventures of four sisters and their good pal, Jeffery. 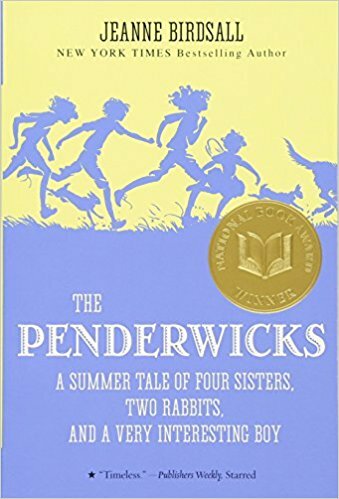 While we've enjoyed it, it hasn't been as light as the previous books. I've had to do quite a bit of on-the-fly censoring in a few chapters. 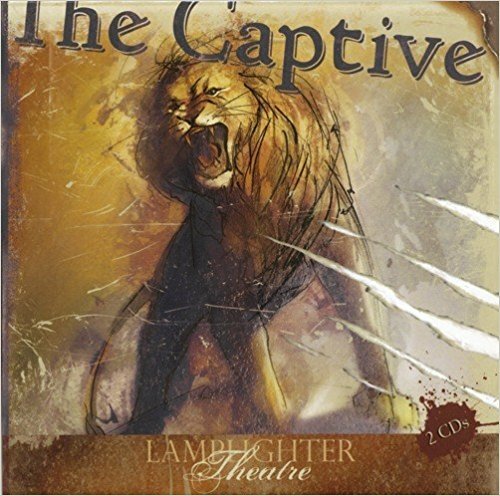 The Captive- I've heard great things about the entire Lamplighter series, especially their audio theaters, and can not wait to start this particular one. It came highly recommended to me by a dear friend. Apparently, it's the story of an 18th century Italian boy who was captured, sold into slavery, and who learned to live out his faith in a foreign country. It seems to have all the compelling elements of a missionary biography while maintaining the literary quality of a classic fiction novel. 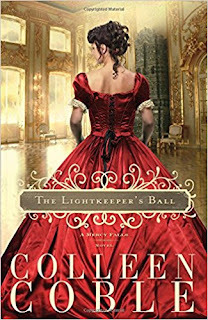 The Lightkeeper's Ball- I'm not exactly sure what compelled me to grab this book from our church library. As a general rule, I've never been much of an adult fiction fan. But, as soon as I cracked this historical suspense open three days ago, I couldn't put it down. It's been a nice light mix of history, romance, and intrigue. Sadly, it wasn't until tonight when I finished the final chapter that I realized the book is the last title in a three-part trilogy. Now to go find Book 1 and begin at the beginning! 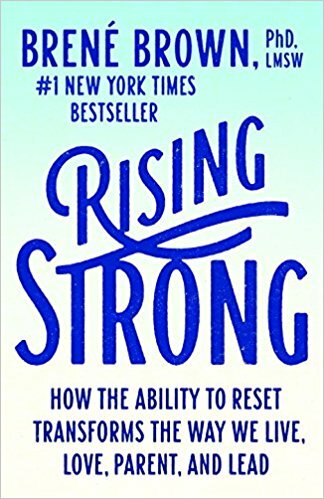 Rising Strong- I'm not that far into this highly talked about, best-selling book, and I've already formed some pretty strong opinions about it. At the risk of passing judgement too quickly, however, I'll not give it a review. I'll only say that it is replete with foul language, which is a sad commentary of American culture, in my opinion. 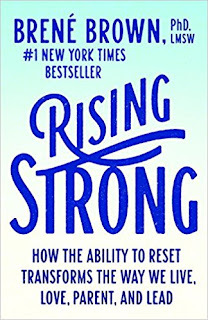 In addition, the basic premise of the book--rising above hurt and pain--while draped in good intentions, is moot without the hope found only in Christ. 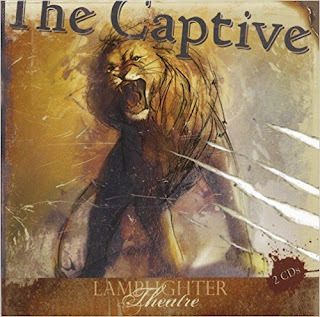 No amount of feel-good epithets, platitudes, or professional intervention will ever be a lasting balm for deep wounds. 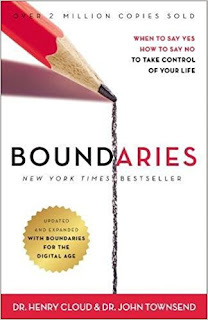 Boundaries- My Small Group just started reading this. We'll each read a chapter on our own every week and then come together to discuss our thoughts on Monday nights. The book's been highly recommended by many of our friends and spiritual mentors. I'm confident that it will help us to create healthier boundaries in our relationships with others. 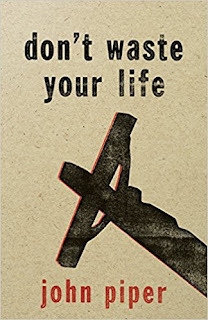 Don't Waste Your Life- (Mom assigned book) My daughter is still working her way through this one from last month. It is one of the many titles on her high school MUST READ book list. Because of the nature and themes of the book, she's reading it rather slowly--mulling over the heavy and challenging ideas. I'm actually thinking about getting her a common-place journal with which to narrate her own personal thoughts about what she's reading. The Penderwicks- (Just-for-fun book) Since we're reading the third book together as a family and since it's been nearly two years since we read the first one, my daughter has decided to refresh her memory by rereading the series from the very beginning. Carry On, Mr. Bowditch- (Mom assigned book) My oldest son has already been reading and copying selections from this narrative of the life of 18th century maritime navigator, Nathaniel Bowditch, for his grammar lessons each day. So, I thought it best to have him read the entire story. 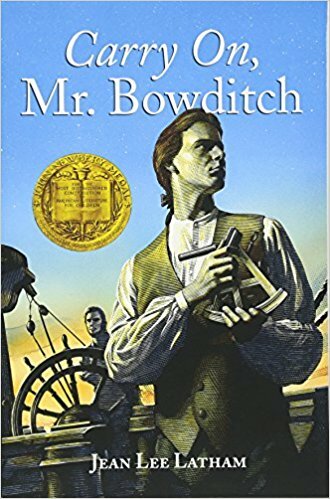 My daughter read it last year and while she like it, she struggled with the rather dismal circumstances surrounding Bowditch's difficult life. On the flip side, I think my son will enjoy the adventure, ingenuity, and resilience of the very strong characters. 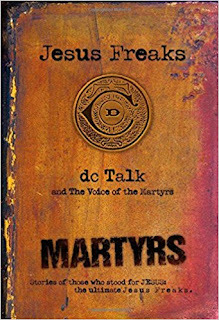 Jesus Freaks- (Just-for-fun book) Admittedly, this book can seem very bleak and is obviously not appropriate for every 6th grader. But, after hearing about it from his 6th grade boys' Sunday School teacher at church, my son asked if he could begin reading it. I feel like he is not only old enough to handle the truth of martyrdom, but also mature enough to be eternally impacted by each one of these stories. He freely shares the Gospel with anyone and everyone he meets and is burdened for the hearts of a few specific boys in our neighborhood. 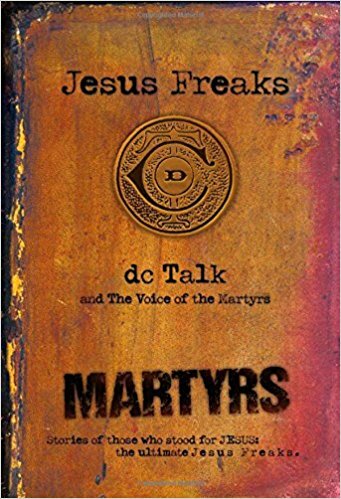 I have no doubt this book will help bolster his courage to spread the Good News. 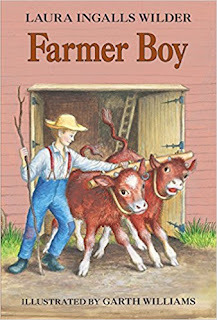 Farmer Boy- (Mom assigned book) My son is still reading this Wilder classic which is the first of four books suggested in his grammar program. 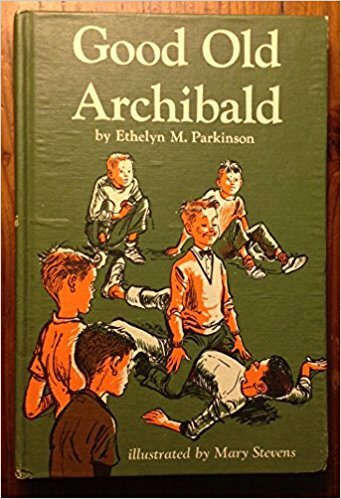 Good Old Archibald- (Just-for-fun book) I came across this title on a booklist recently and suggested it to my son. I have not personally read it. But since it was published in 1960 (which is my cut-off year for "acceptable"), and since I trust the curators of said booklist, I did not vet the book before allowing him to read it. 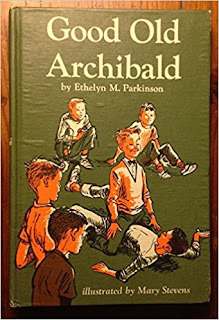 He says that it is very similar to Homer Price and Henry Reed Inc. and is filled with the good-natured fun and misadventures of a group of young boys in the 1950s. Stewart Little- (Mom assigned book) We read this E.B. White classic together as a family years ago. And as with most of the beloved family favorites of the past, I'm circling back to this one with my youngest three kids who were far too young at the time of our family read-through to remember it. 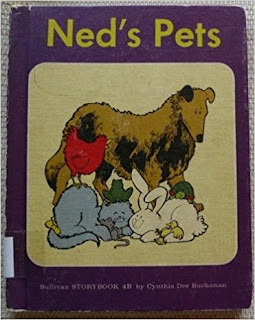 Ned's Pets- This is a vintage emergent reader about a mischievous dog and his owner, Ned. My son has been slowly working his way through it since last month. But since I only have him read 3-4 pages a day at this point, he's still only in the middle of it. While the cover is quite mediocre, the internal illustrations are surprisingly eye-catching. 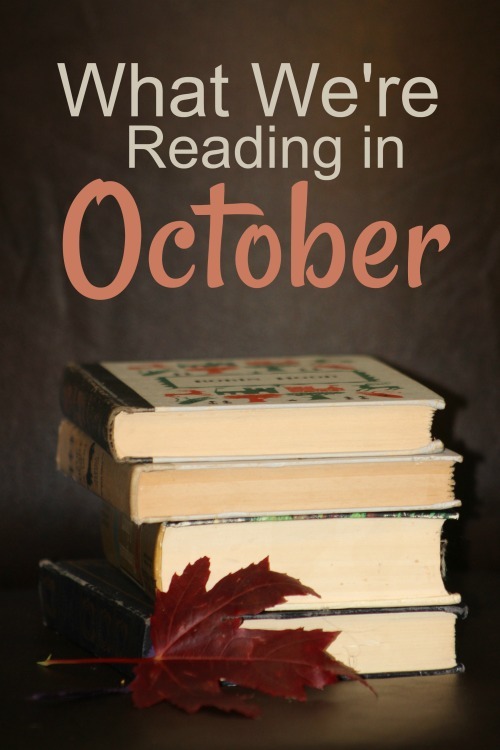 What will you be reading during the slow and quiet of October? Fabulous picks!! It sounds like we have similar taste in books. May I ask the name of the Billy Graham biography? I just saw your reply - sorry! The book was titles "Billy Graham" and was by Young Reader's Christian Library. It is a small-sized book that we picked up at a secondhand bookstore. This was our first time to read it. 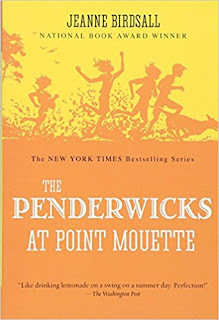 It wasn't what I would call a terrific book, but my son did enjoy it. I haven't yet decided if I will save it for my preschool son to read when he is older or not. I just read over my previous post and have to revise it a bit. :) I started reading "Of Mice and Men" before my daughter started it. I read it as a high schooler, but was shocked by the language I started running into just a few pages in. I decided that for now at least we won't read that one. Instead we are going to start "The Hiding Place" on Monday. By the way, I smiled at your Mr. Bowditch choice. 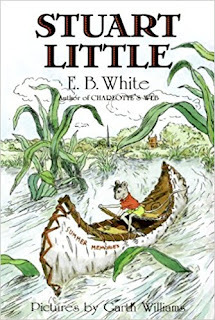 :) My daughter read it a year or two ago and hated it! :) She didn't like it that so many people died. She thinks it's awful that I will make my son read it in a year or so. :) Like you though, I think he will really like it! That's exactly why my daughter did not like it. She hates reading sad books. I think it's perfect for most boys though.